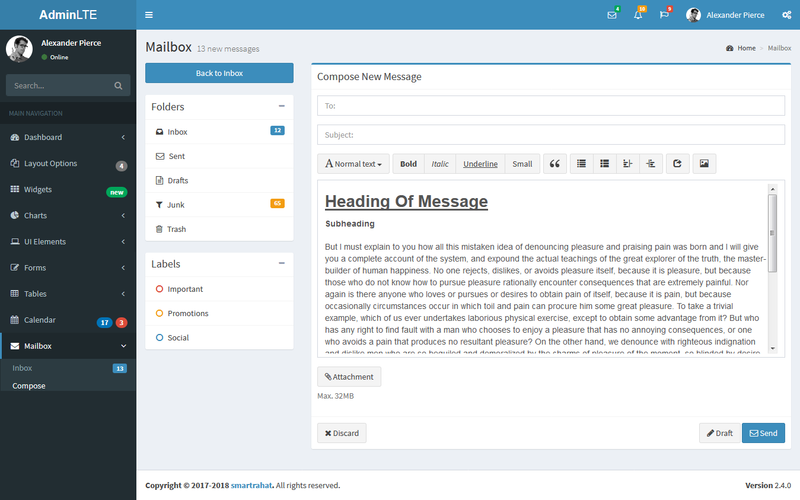 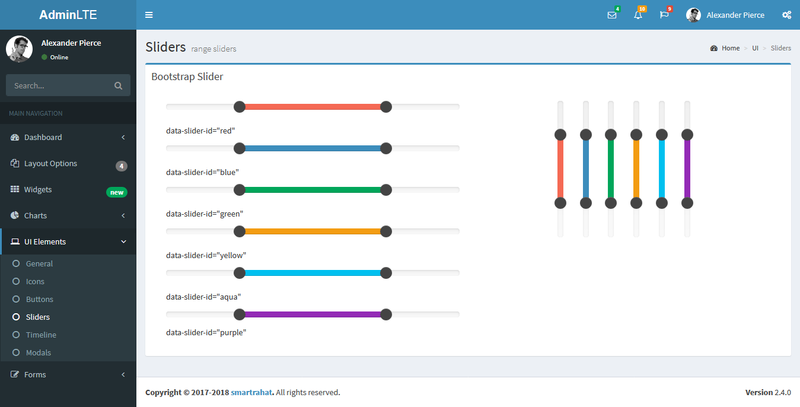 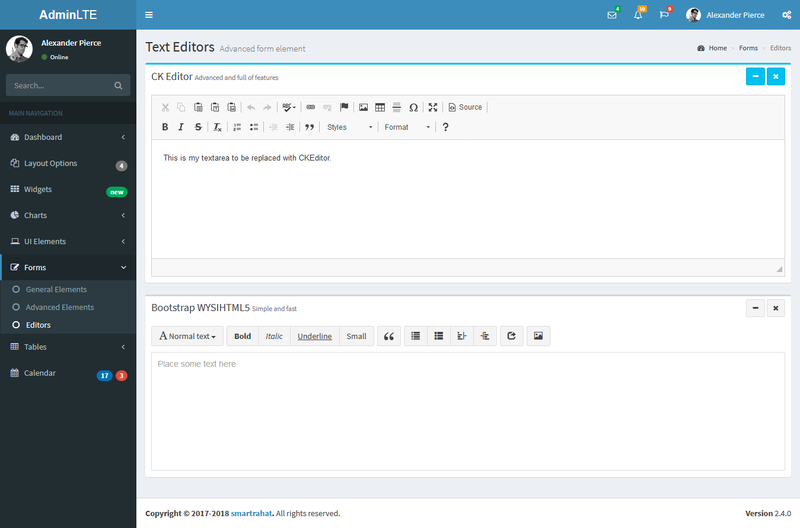 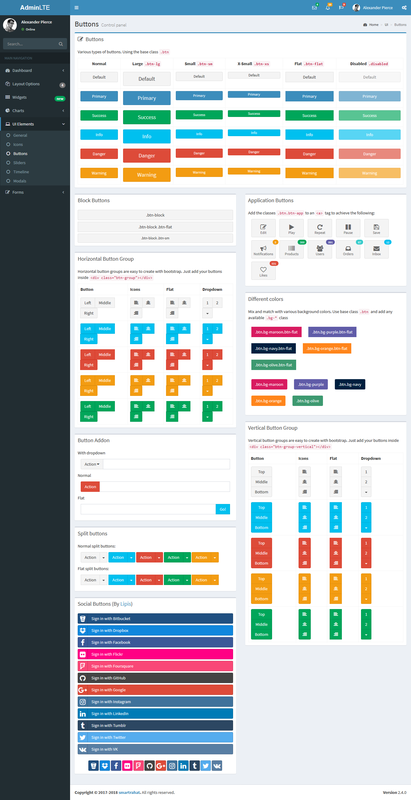 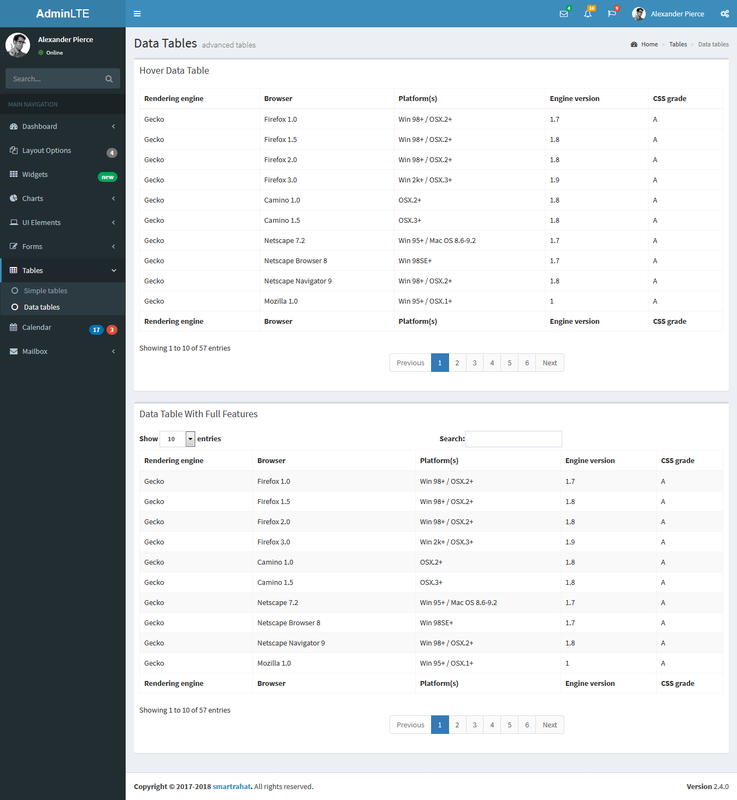 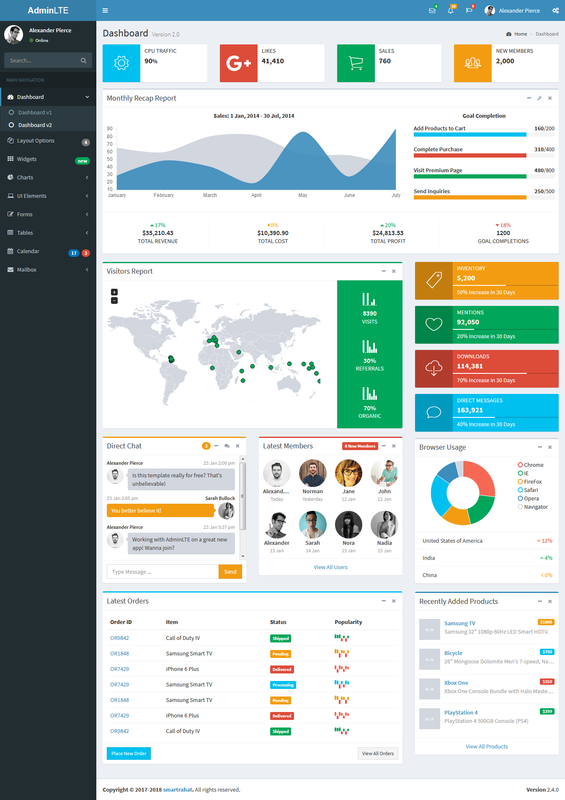 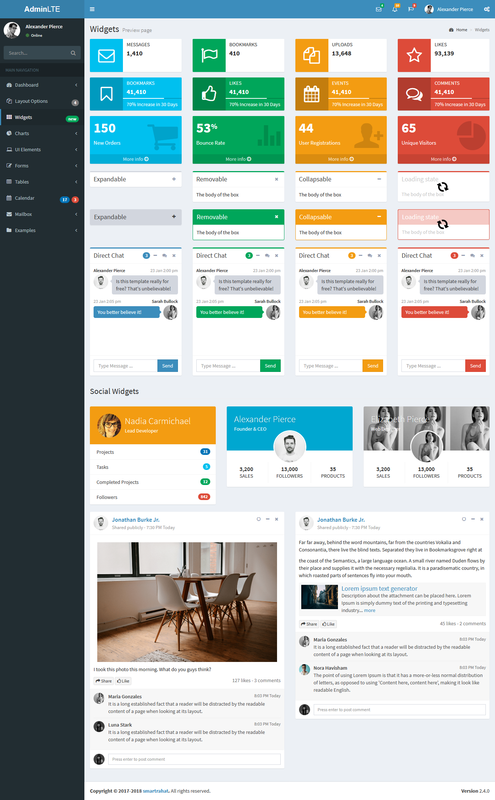 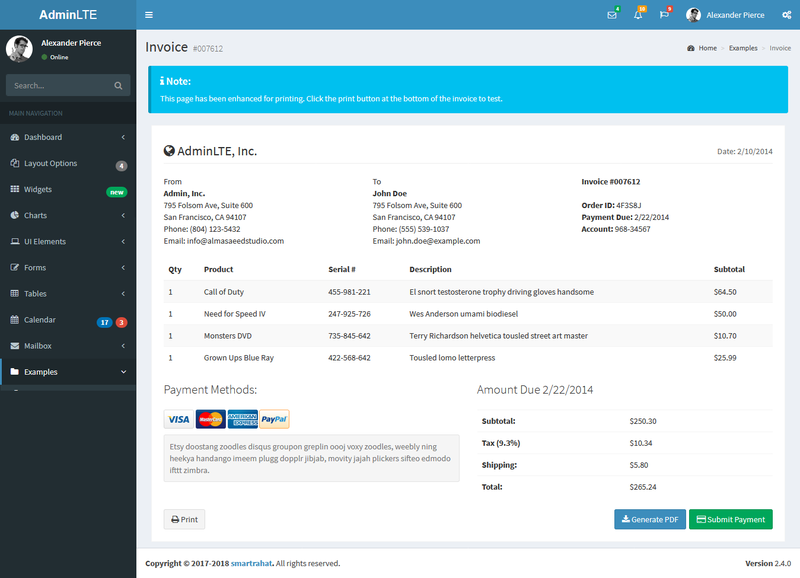 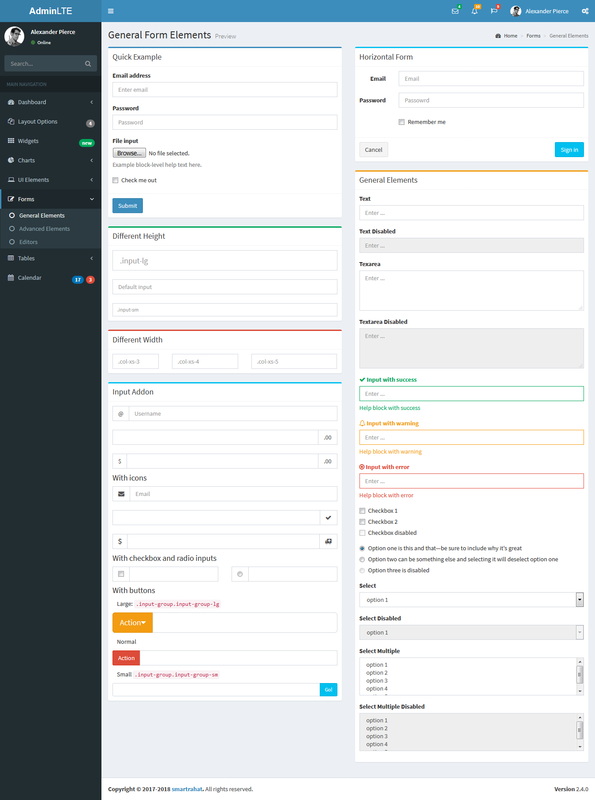 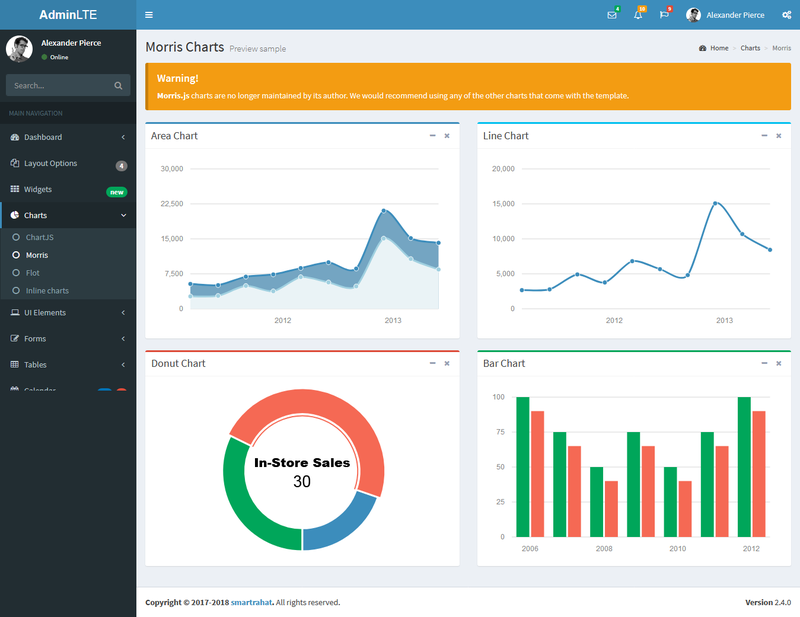 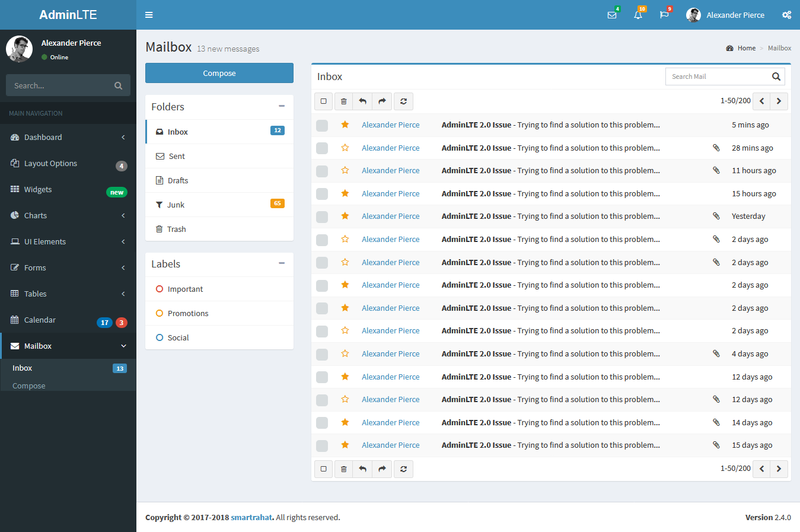 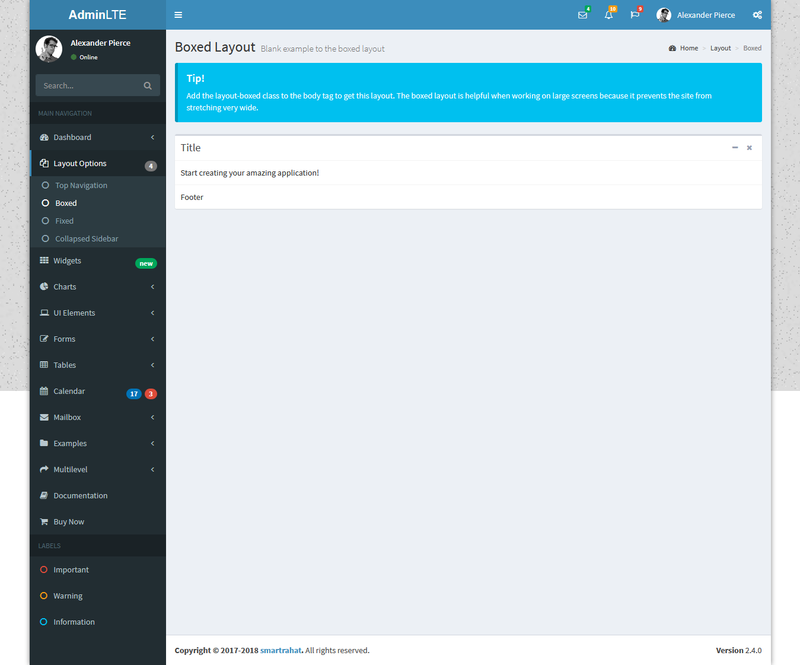 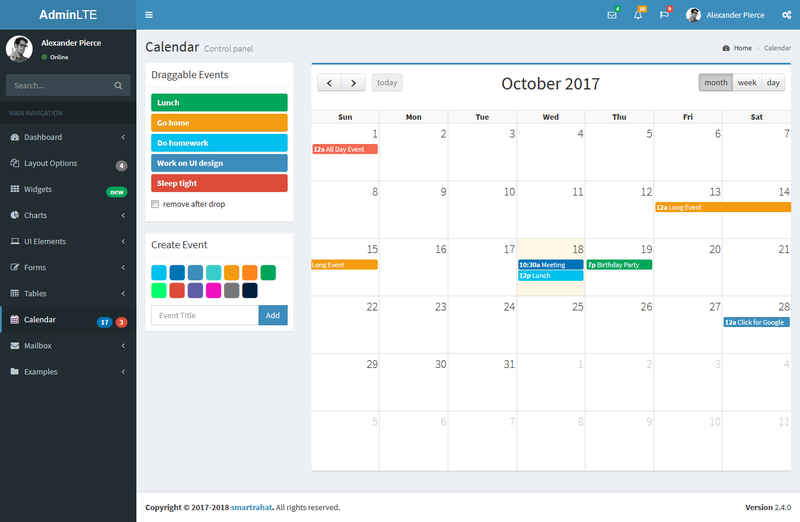 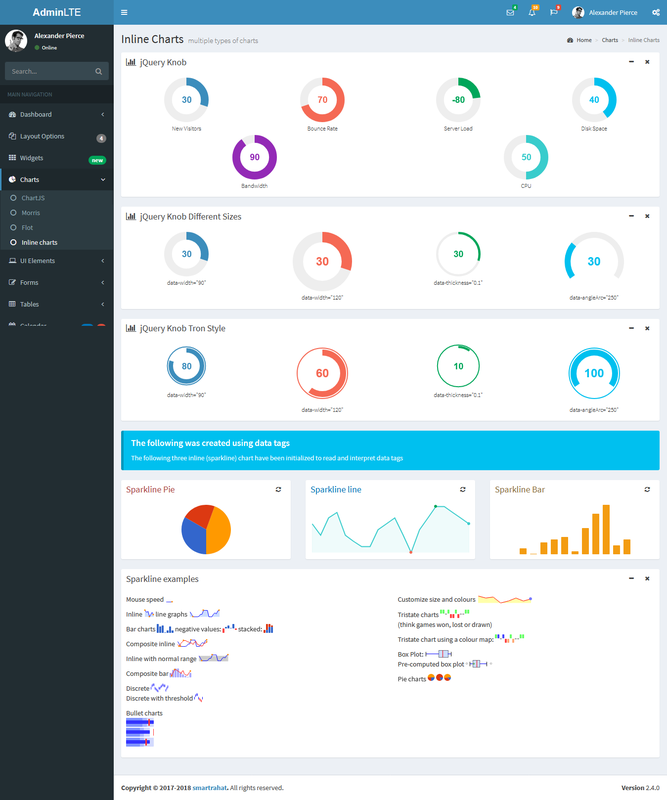 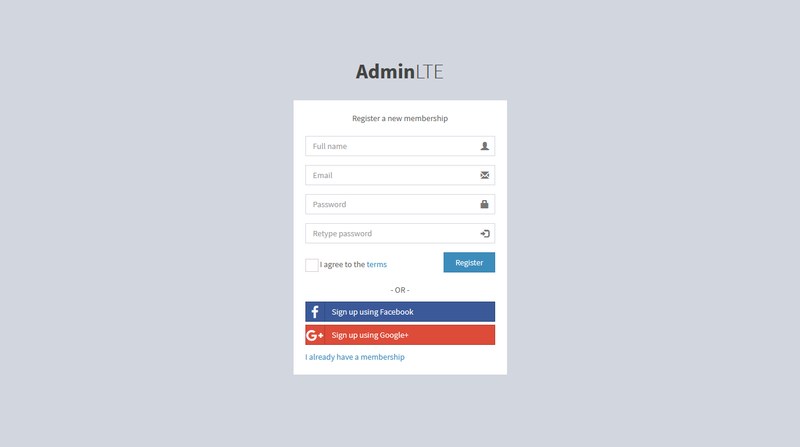 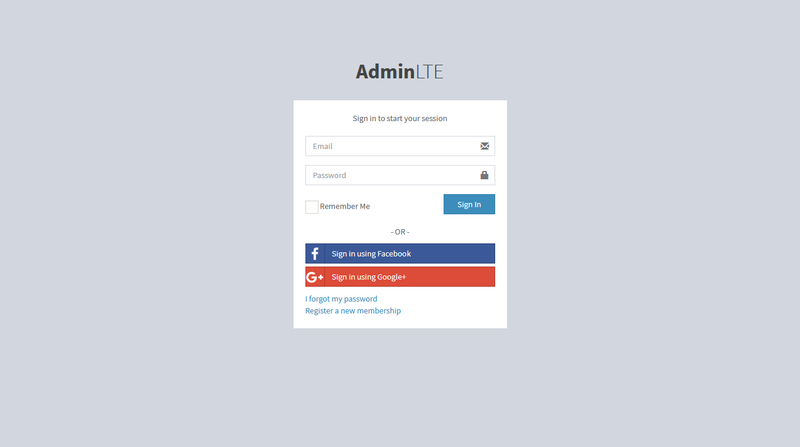 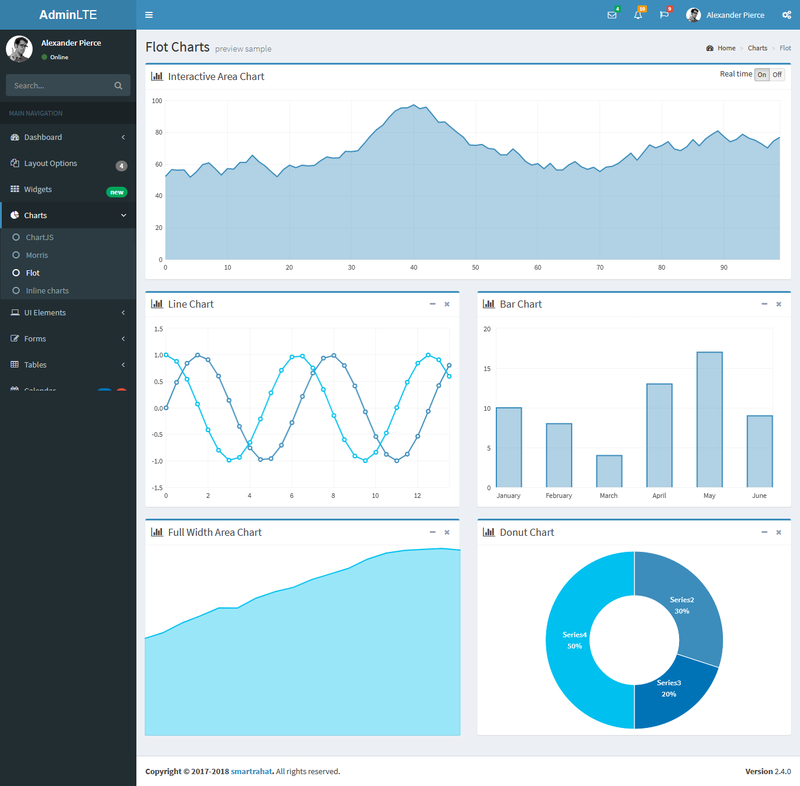 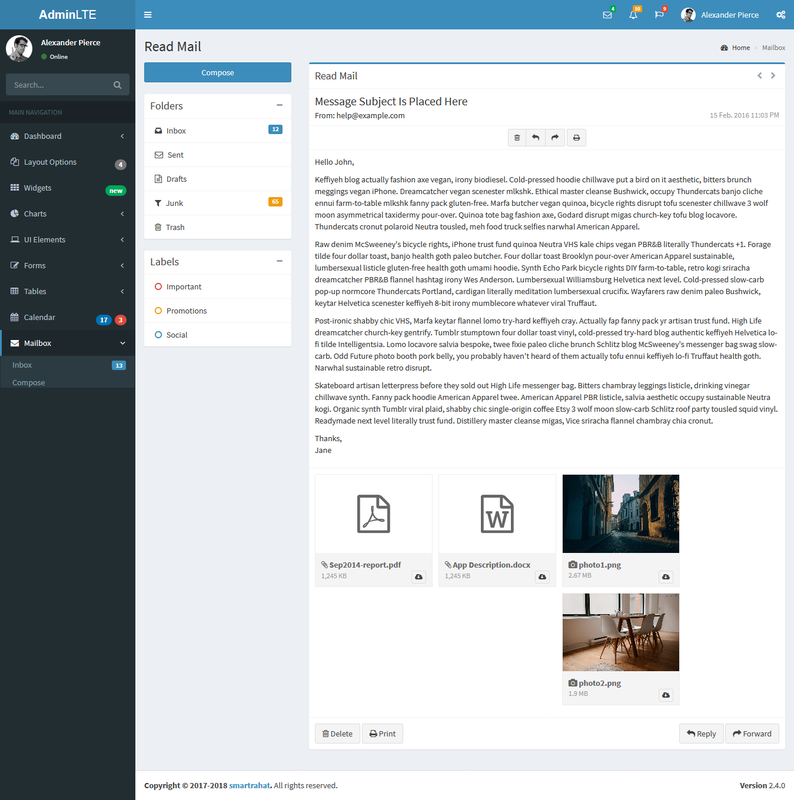 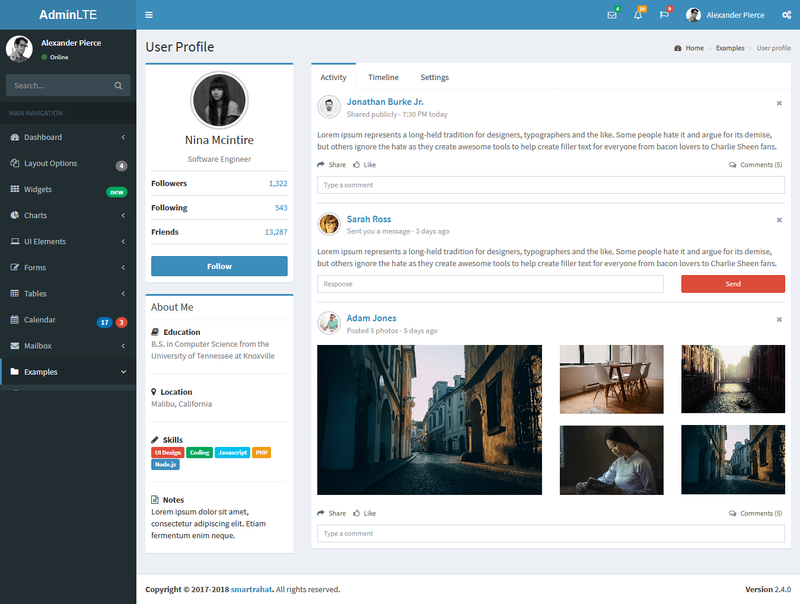 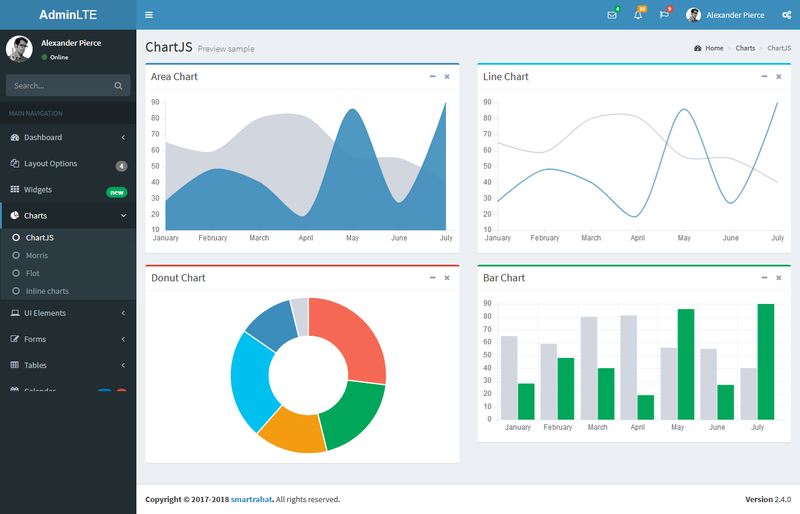 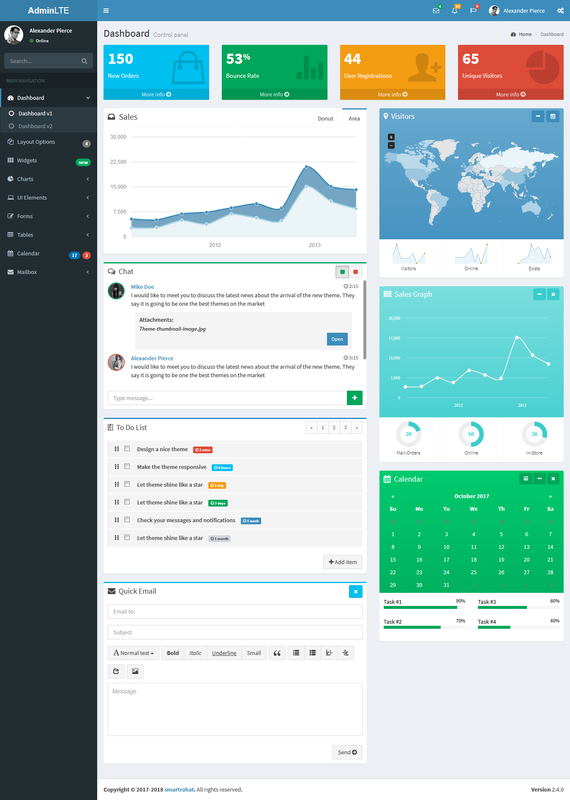 AdminLTE is the best open source admin dashboard & control panel theme. 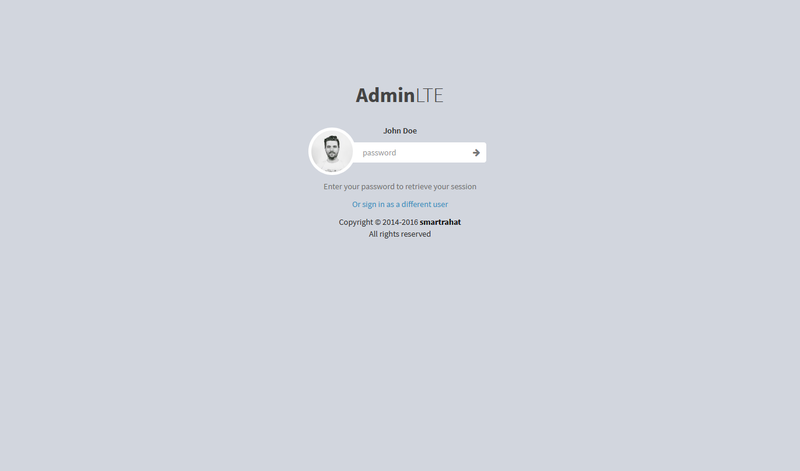 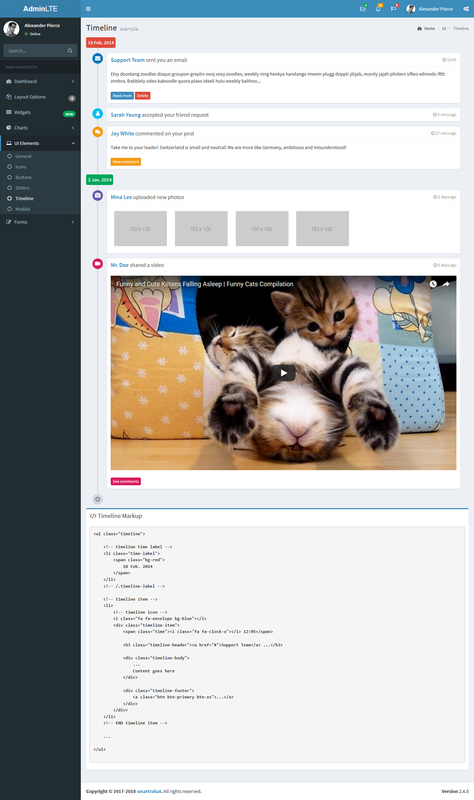 Built on top of Bootstrap 3, AdminLTE provides a range of responsive, reusable, and commonly used components. 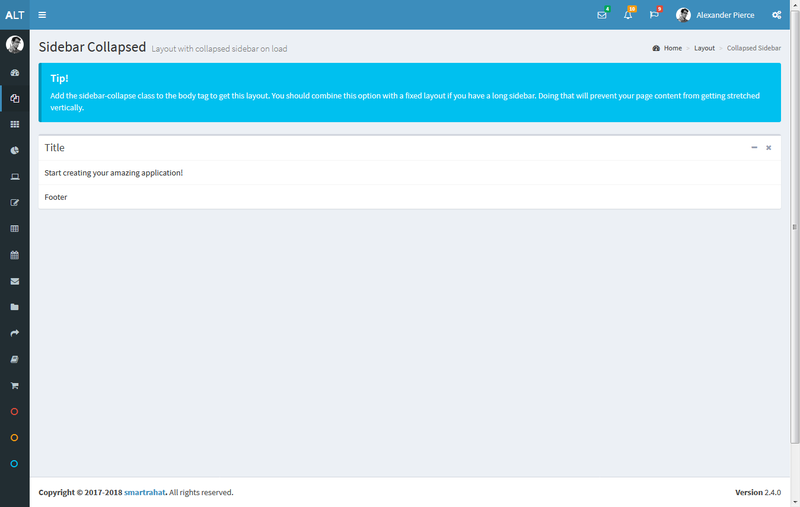 2017.11.02 - Convert all buttons inside "UI Elements > Buttons" into blade.